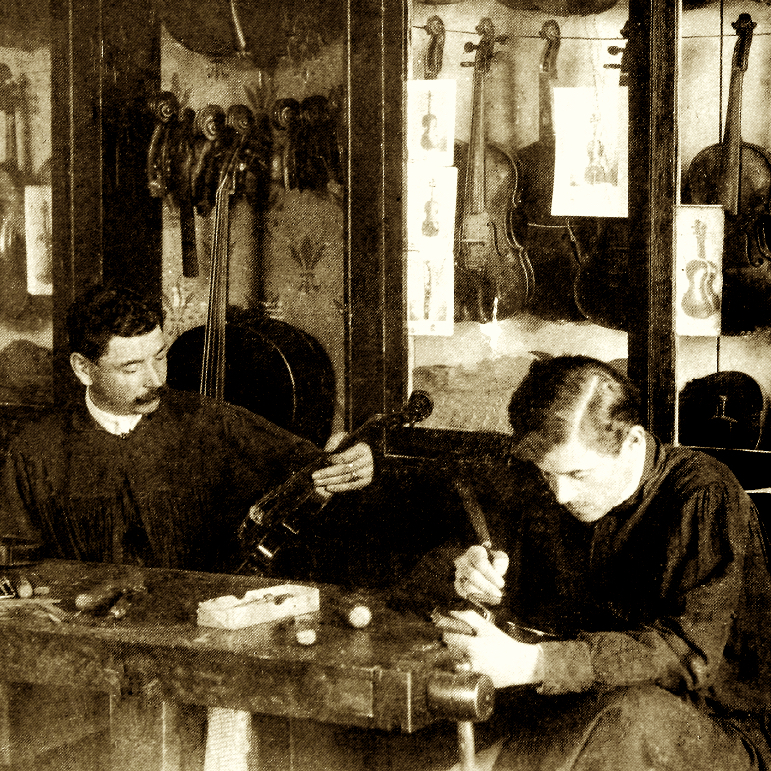 Studied violin making with Anders Rasmussen in Aarhus, Jutland, until 1910, when he opened his first workshop. In 1917 he moved to Aalborg and worked until 1927, when he went bankrupt. 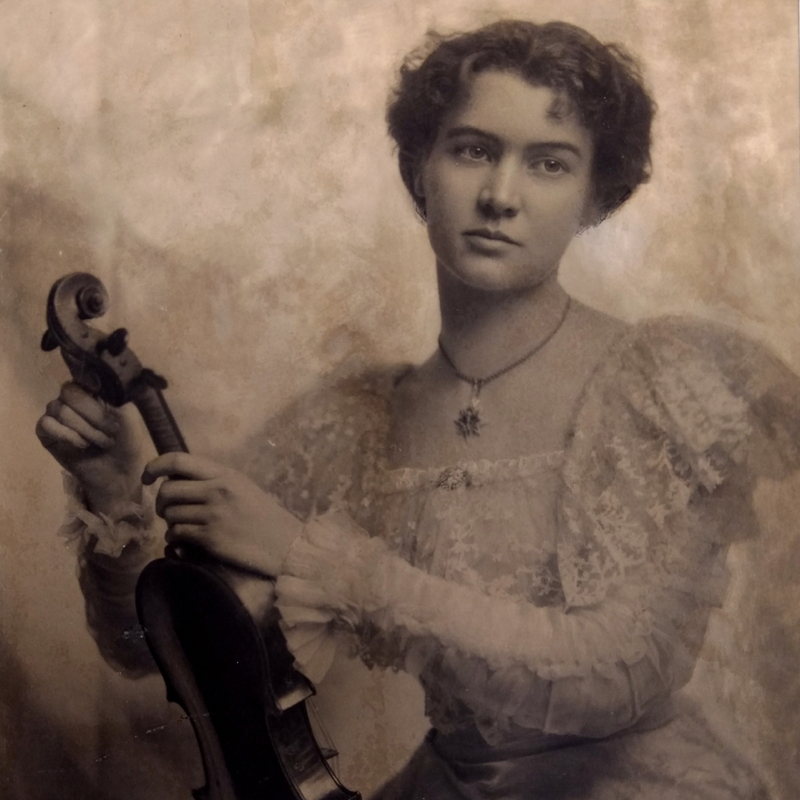 He moved to Copenhagen where he developed a relationship with the Pro Arte Quartet of Belgium, which apparently performed the Bartók quartets on his instruments. 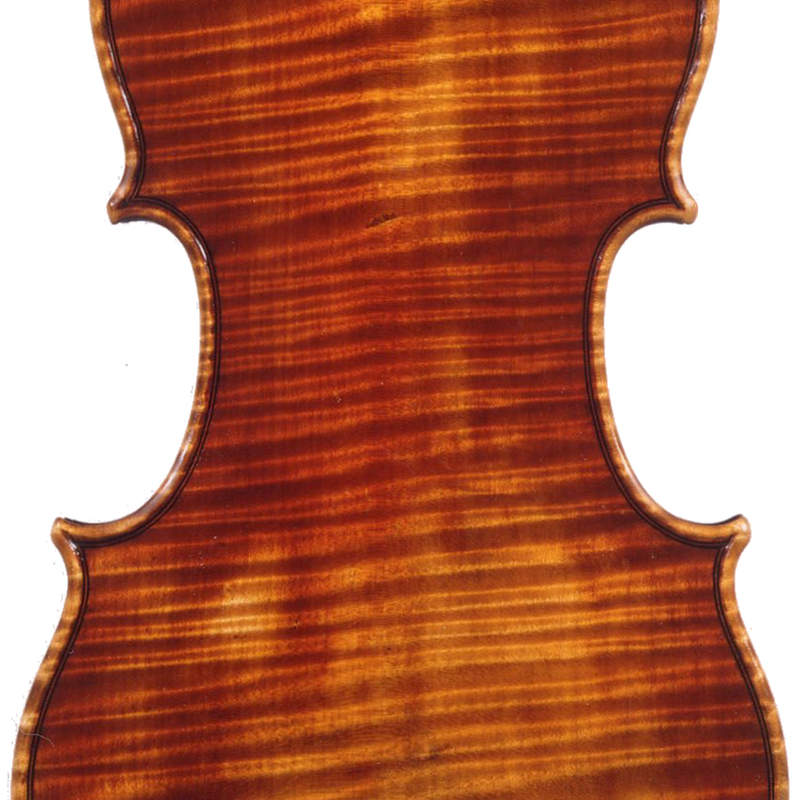 - The auction record for this maker is $2,880 in May 2016, for a violin.